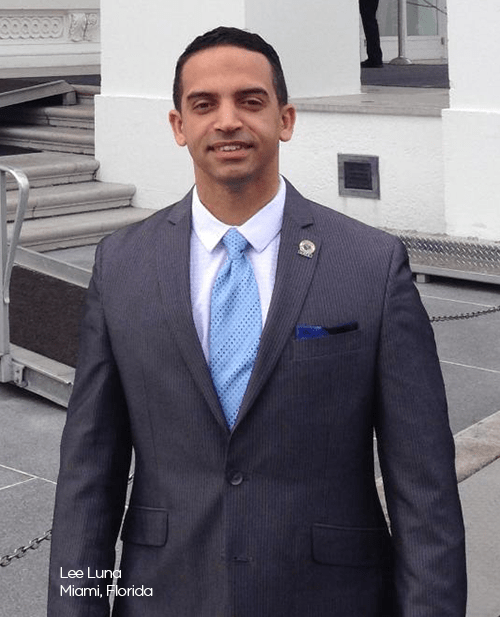 Recently, Primerica representative Lee Luna, from Miami, Florida, joined nearly 200 prominent Dominican American leaders and Senior White House officials in Washington D.C. for a policy briefing at the White House. 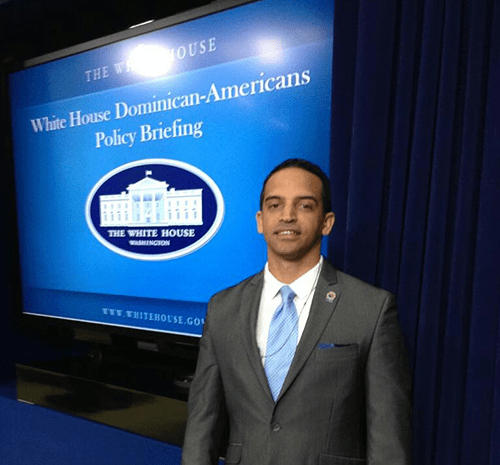 The event, held February 25, was scheduled to coincide with Dominican Independence Day, commemorating 171 years of independence from Haiti. Key speakers focused on a range of policy issues including immigration reform, workforce development, early childhood education, and international affairs. “The entrepreneurial spirit instilled in me by my parents is definitely influenced by our Dominican heritage,” says Luna. 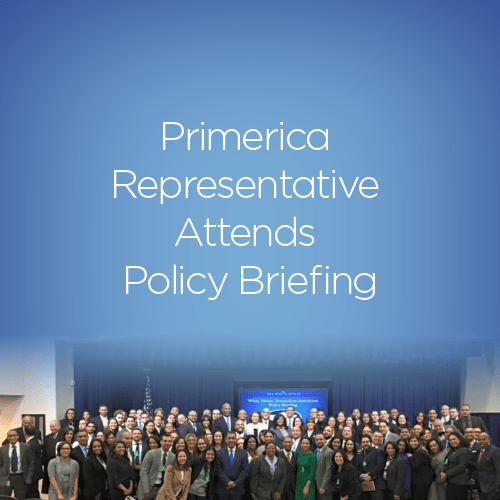 Primerica’s Hispanic American Leadership Council (HALC) supports and celebrates Primerica’s leadership opportunities among its Hispanic American representatives. Numerous Hispanic Americans have discovered the power and freedom of the Primerica business opportunity. “I am proud of my role within our company and our community as we continue to serve people through education and information,” says Luna. And Primerica is proud to have representatives like Luna building their own business and helping Main Street families across the country! This entry was posted on Tuesday, March 31st, 2015 at 12:00 am	and is filed under Primerica, Representatives. You can follow any responses to this entry through the RSS 2.0 feed. You can leave a response, or trackback from your own site.